​Smart devices are becoming more and more prevalent in daily life, from televisions to thermostats to toasters. Devices with digital assistants, like Amazon’s Alexa or iOS’s Siri, are also expanding at a rapid pace. 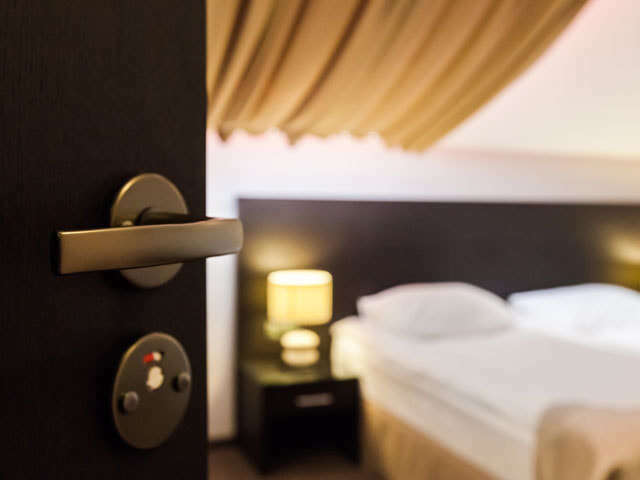 It makes sense that the hotel industry, with their focus on hospitality, would take advantage of this new technology to make their guests’ stays more comfortable.